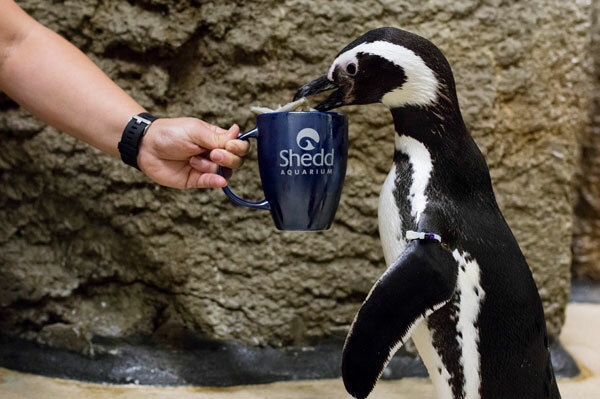 Loews Chicago Hotel has joined Shedd Aquarium’s “Shedd The Straw” initiative to reduce the use of single-use plastic straws throughout the hotel. Loews Chicago is the first hotel to join the initiative aimed at reducing single-use plastic straws in order to reduce waste and improve marine and freshwater ecosystems. Beginning Aug. 1, beverages served throughout the hotel, including Streeterville Social, ETA Restaurant + Bar, The Lobby Bar, banquets, and in-room dining will not automatically be served with plastic straws. Guests will be provided with biodegradable straws upon request. The initiative is designed to help protect water systems and the animals that live in them by highlighting the dangers single-use plastic straws pose to aquatic life. Each year approximately 11 million pounds of plastic enters Lake Michigan alone – equivalent to 100 Olympic-sized swimming pools – and plastic straws are one of the top 10 plastic items that end up polluting our oceans, lakes, and rivers. Plastic straws do not biodegrade naturally in the environment and are nearly impossible to recycle. That means nearly every plastic straw ever used on the planet still exists, although they may have broken down into smaller pieces of plastic.